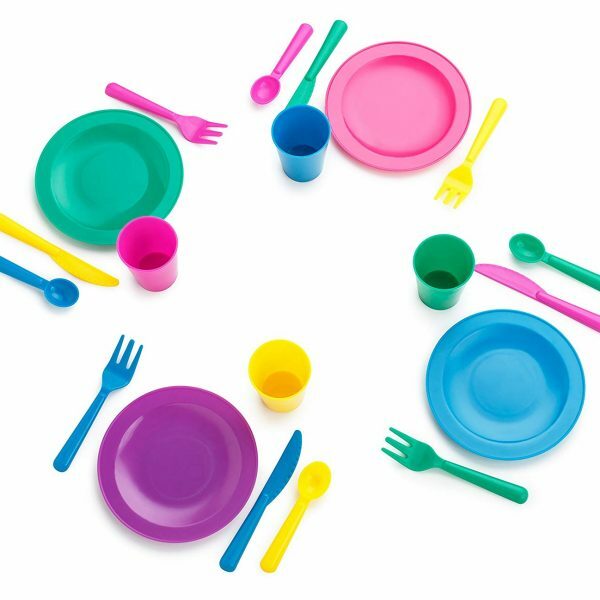 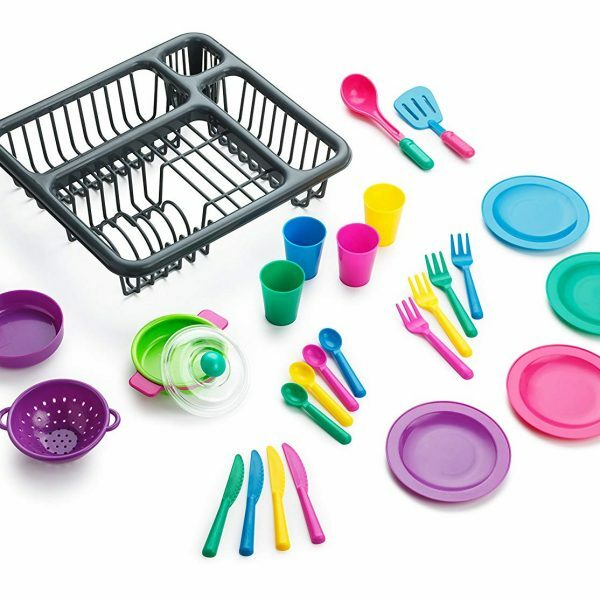 27 PIECES – Including a total of 27 pieces, this play dish set for kids comes with all of the Plates, Cups and Cutlery and Dish Drainer he or she needs. 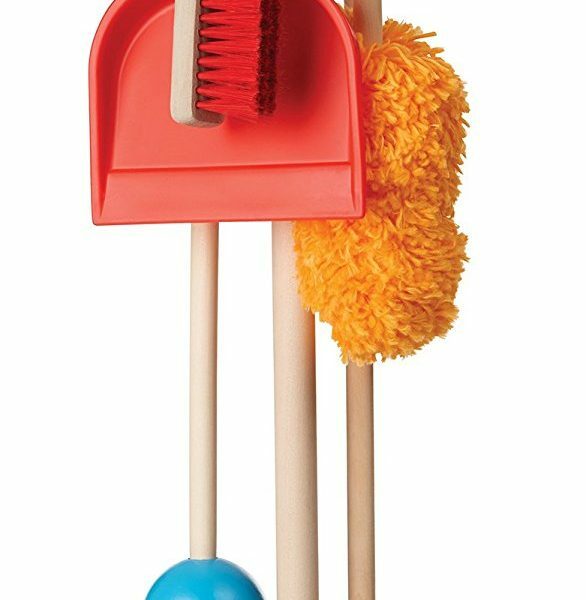 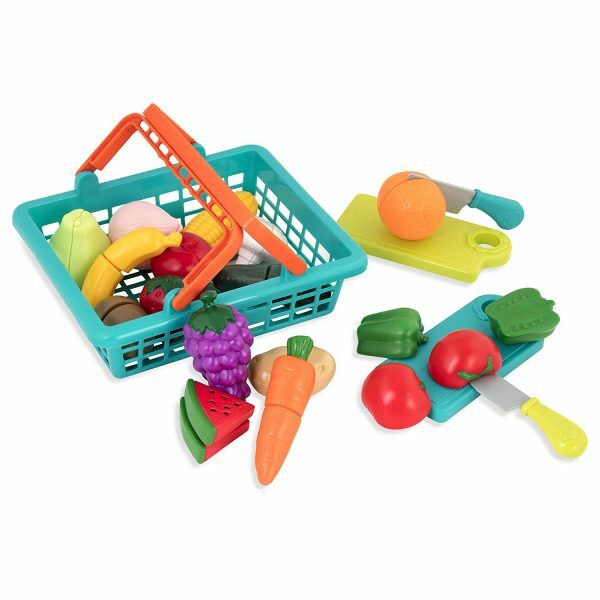 GREAT TOY – The number of pieces, bright colors, durability and nice packaging makes it a perfect gift for your loved one. 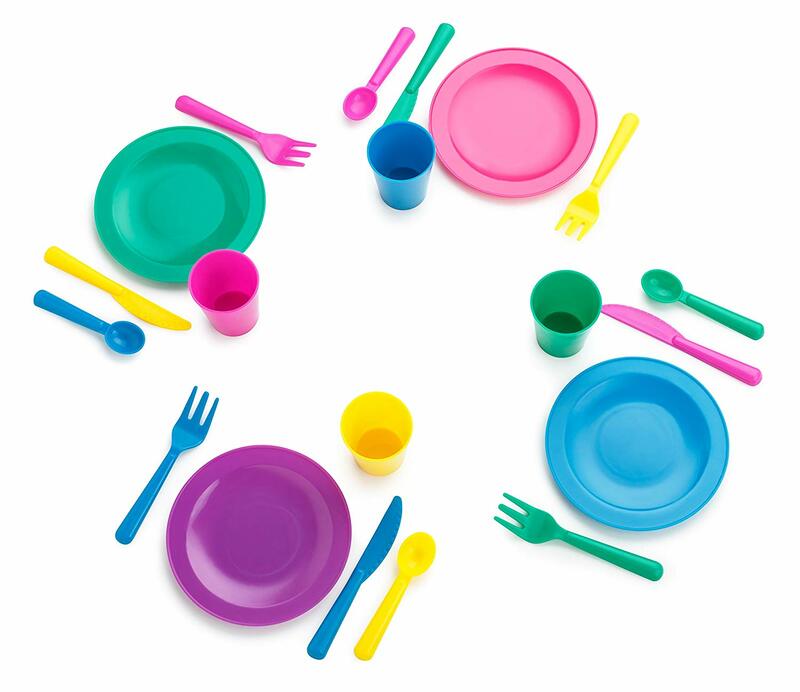 SAFE & DURABLE – Made with BPA-FREE plastic, the dishes are food-safe and durable. 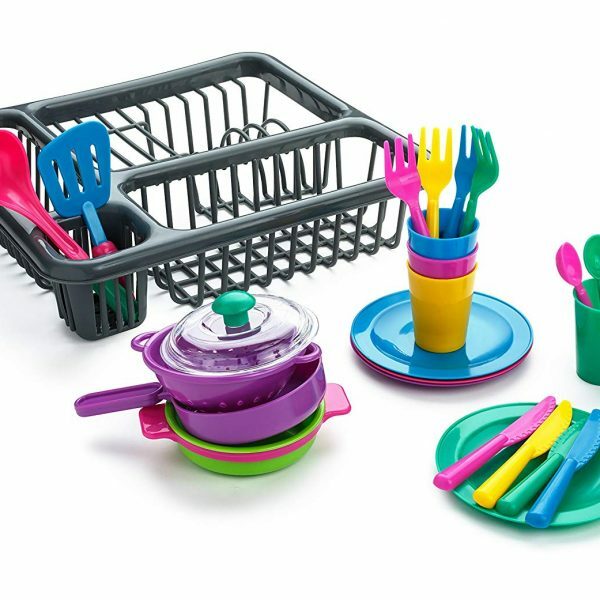 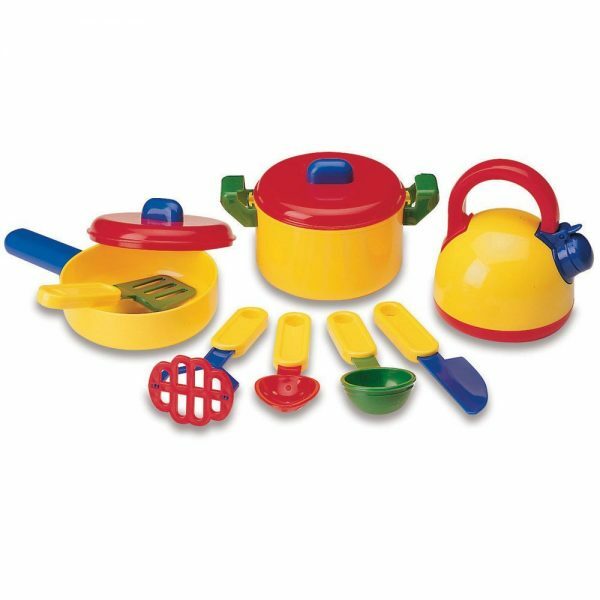 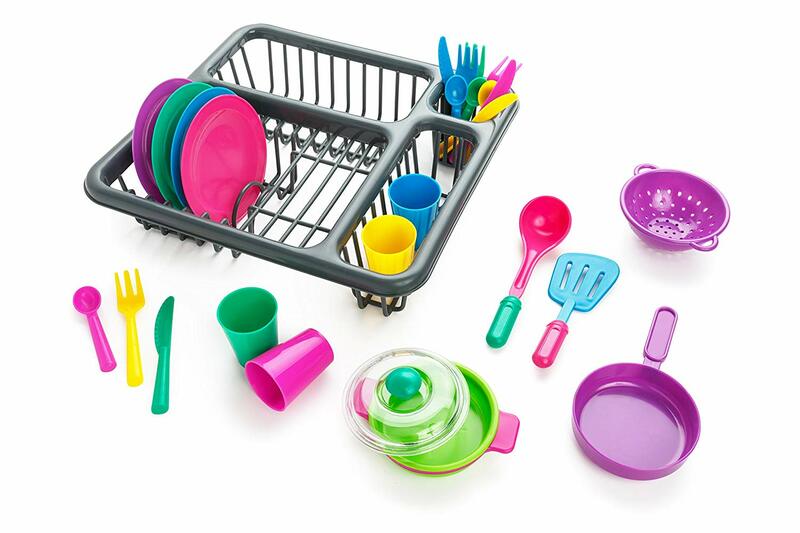 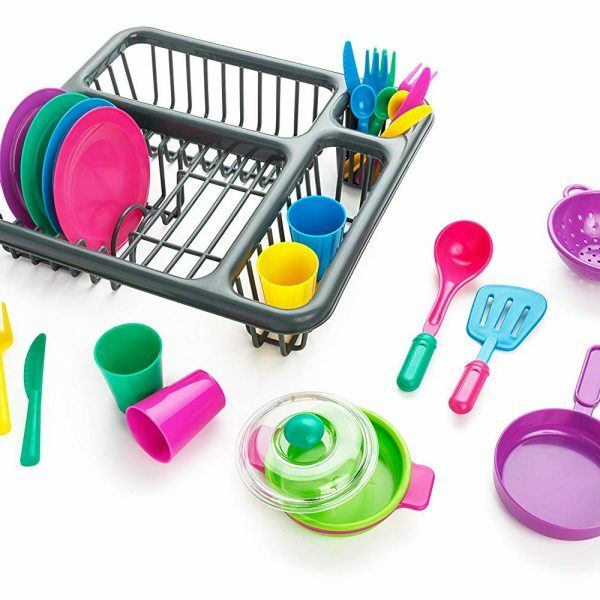 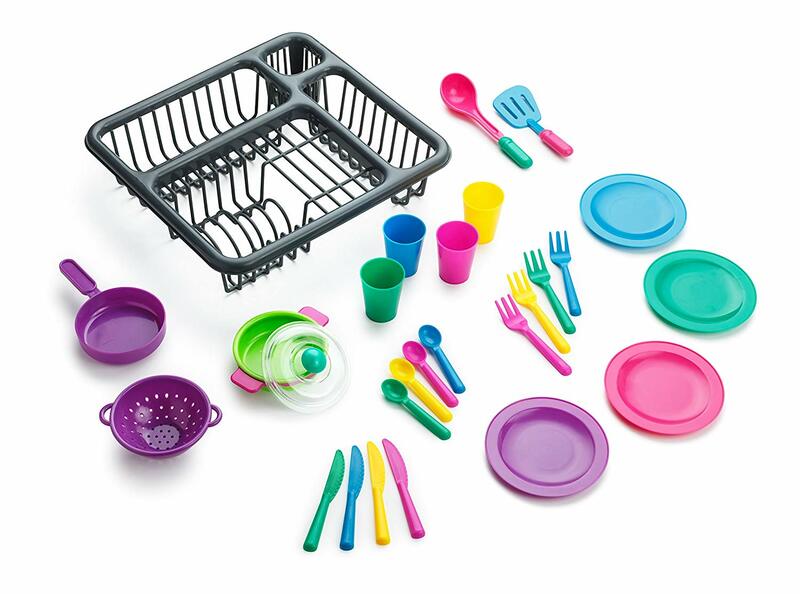 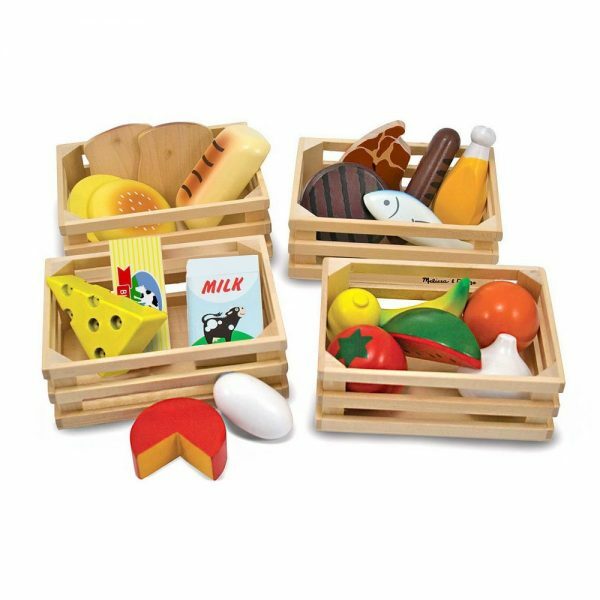 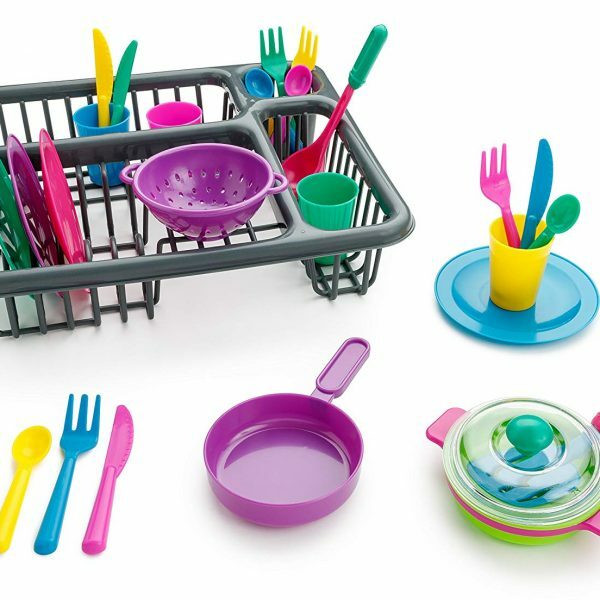 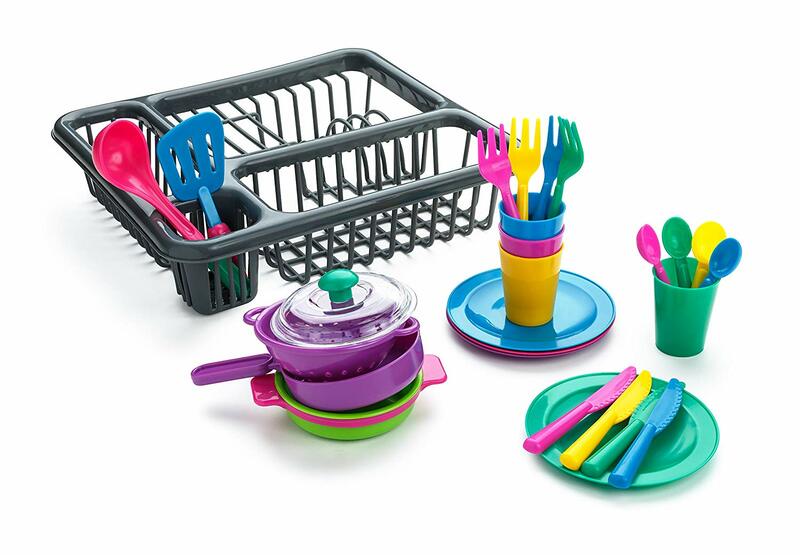 Whether you sell in USA,UK, European countries at online store like Amazon.com , Ebay.com , Shopify or your owned E-commerce website and Offline retail Shop, Our one step amazon fba wholesale sourcing services like Amazon product photography , Amazon FBA Prep and FBA Logistics service aim to help you import Super Durable Kids Play Dishes – Pretend Play Childrens Dish Set – 27 Piece with Drainer to your company or Amazon FBA warehouse directly from china. 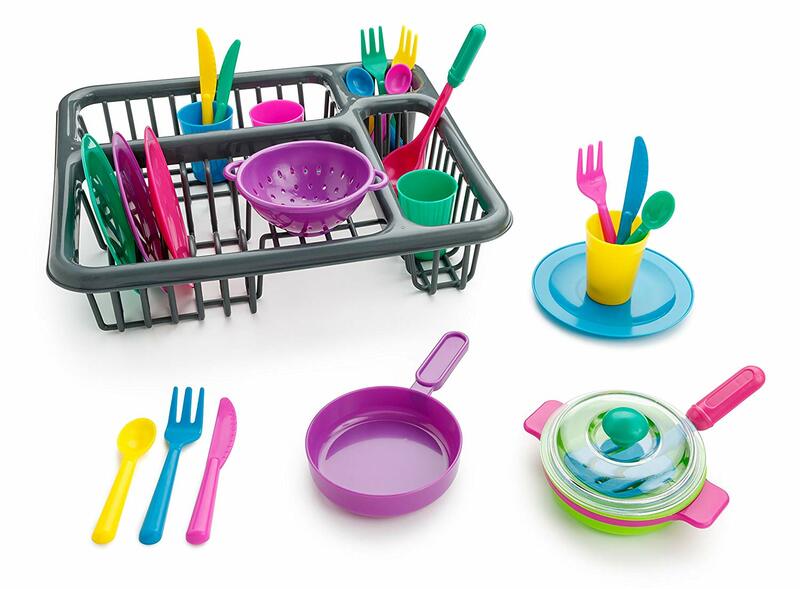 I will always choose leelinesourcing as my sourcing agent in China.